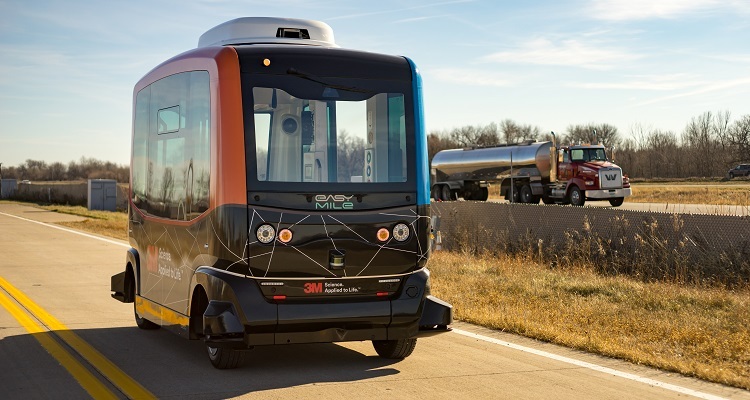 EasyMile, a global leader in driverless technology, has partnered with DemandTrans Solutions, a leading expert in Mobility-On-Demand technology, to provide efficient autonomous solutions to public agencies across North America as well as a customer-facing app that will enable point-to-point autonomous transportation. With the newly announced partnership between EasyMile and DemandTrans, a safe and seamless autonomous public transportation experience will soon be only a click away in cities around North America. The non-exclusive partnership will enable transportation providers to offer on-demand service to driverless shuttles that are integrated within multi-modal transportation systems.